PSA CEO Gregoire Olivier said Peugeot-Citroen is getting ready to release a series of upscale cars in China. Olivier said the joint venture between PSA and Changan Automobile Group is planning to rival German firms in the luxury car market. 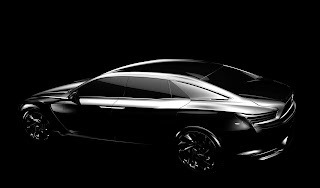 The first premium car will be based upon Metropolis concept car. "The same styling elements will be used for a high-level Citroen car to be developed in China," Olivier said. 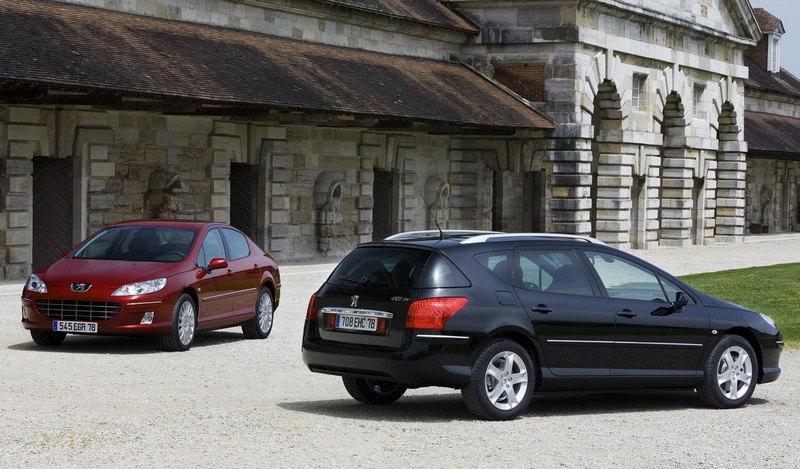 The Metropolis underpins the Peugeot 407/Citroen C5 and is the first car designed by the PSA design centre in China. PSA has stated what powertrains will be used; a hybrid is out of the question for the Chinese market, however, the concept features a plug-in hybrid motor with 454bhp. PSA and Changan Automobile Group venture plans to manufacture 200,000 vehicles annually, with production starting in the second half of 2012.